This week I’m kicking off my Sewing Pattern 101 Series! As I shared in my last Sew Your Stash Update, I have made it a goal of mine to use more of my 300+ sewing patterns. Along the way I’ve been sharing pattern reviews as well as step by step tutorials. But I wanted to do a separate series breaking down sewing patterns so they are easier to understand for beginners. In this first post I’ll cover selecting a sewing pattern as well as all the information found on the envelope and what it means. Before going to the store to pick out a pattern you want to start by taking your own measurements. The three most important are bust (the fullest part of your chest), waist (natural waist which is the smallest part of the body), and hips (around the fullest part of your hips and bum). 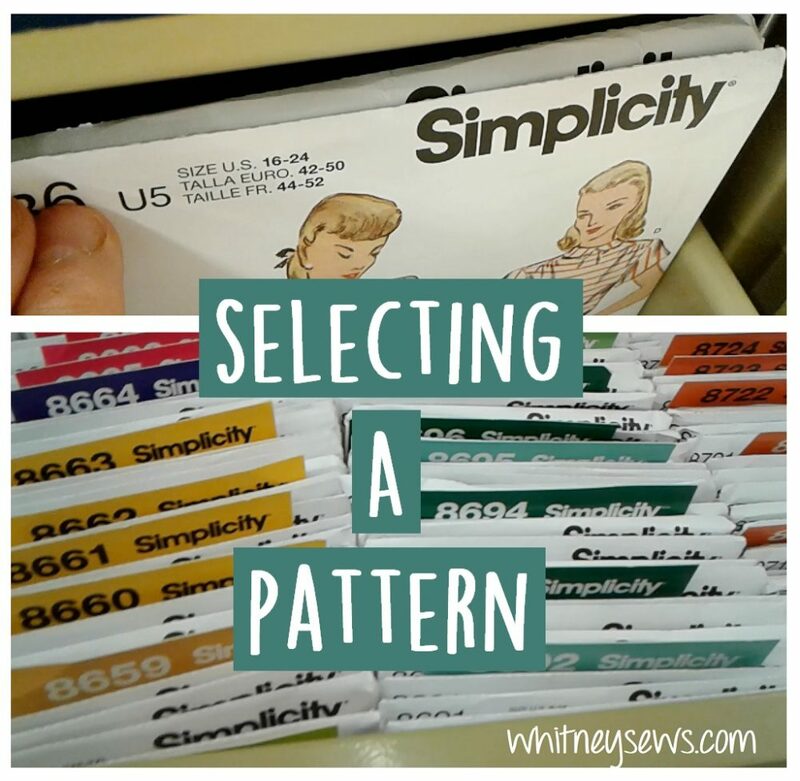 Sewing patterns are sized differently than store bought clothing, so you will need to use your measurements to determine which pattern size is right for you. In the video I cover how to find a sewing pattern using the pattern catalog and locating the actual pattern in the cabinets. When you look at the sewing pattern you select you will notice there is a ton of info listed on the envelope! So I’m also sharing what that information is and how to read and understand it. You can find all of that and more in the video HERE! 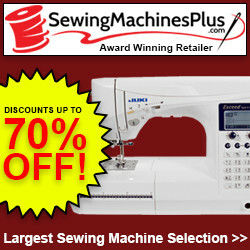 I would love to know if you use sewing patterns already. If so do you have a favorite pattern company? If not, do you feel like you are ready to select a sewing pattern and give it a try? What other topics would you like to see covered in a future Sewing Pattern 101 video? I’m always open to suggestions and requests! Until next time, Happy Sewing!